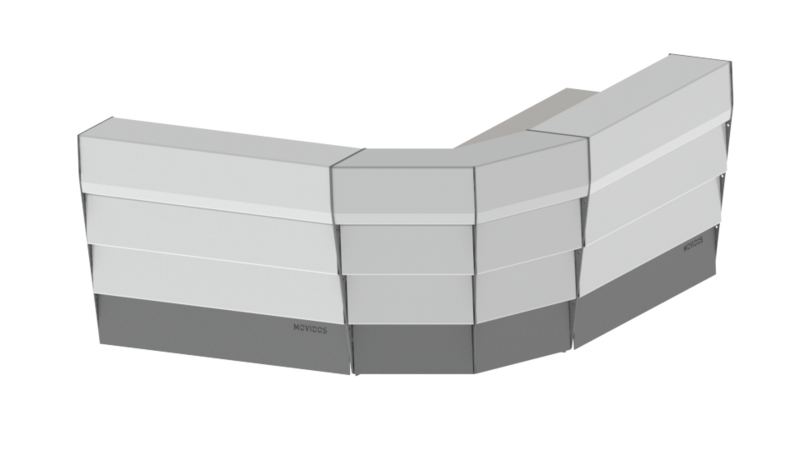 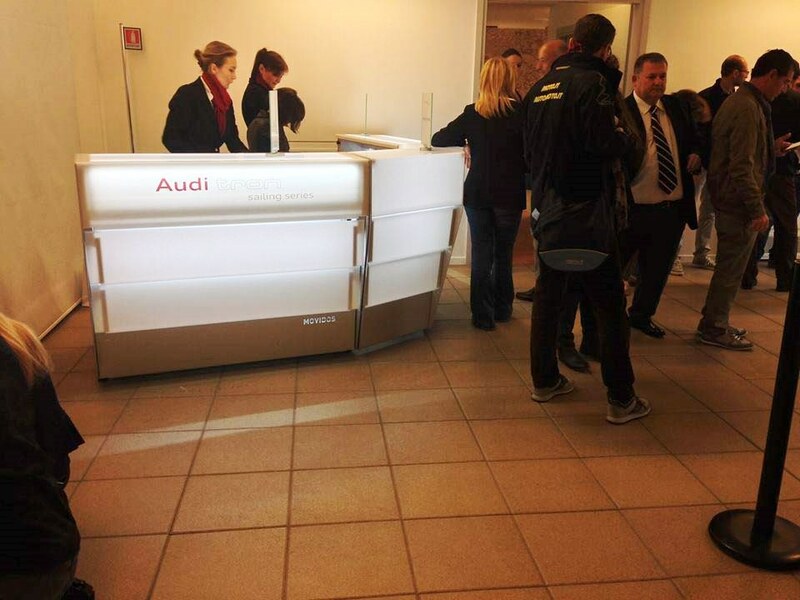 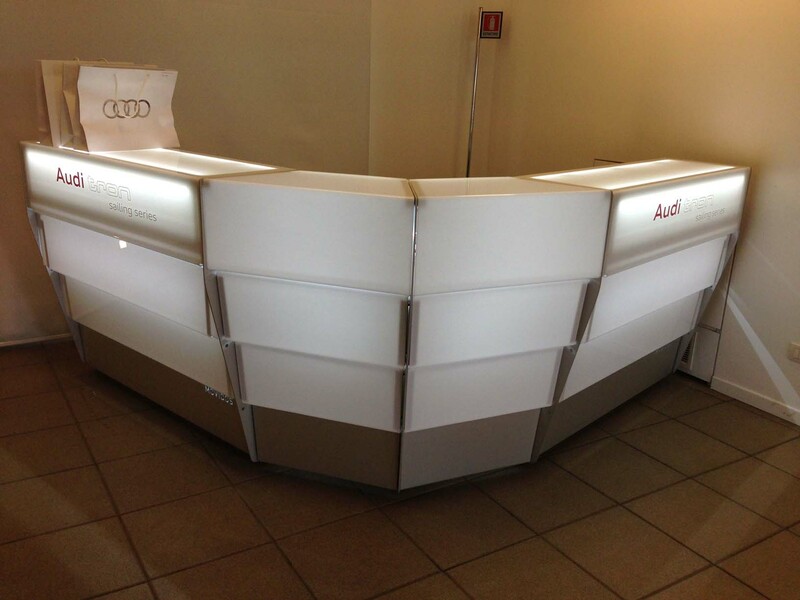 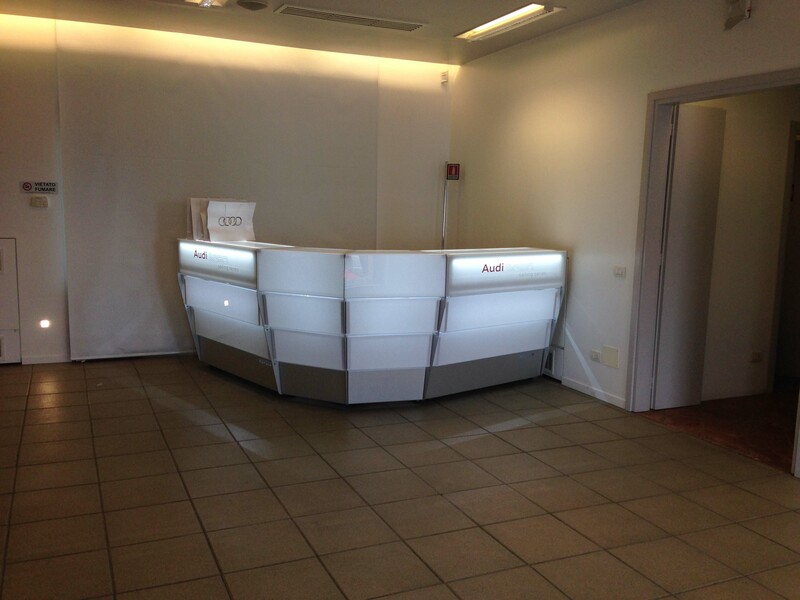 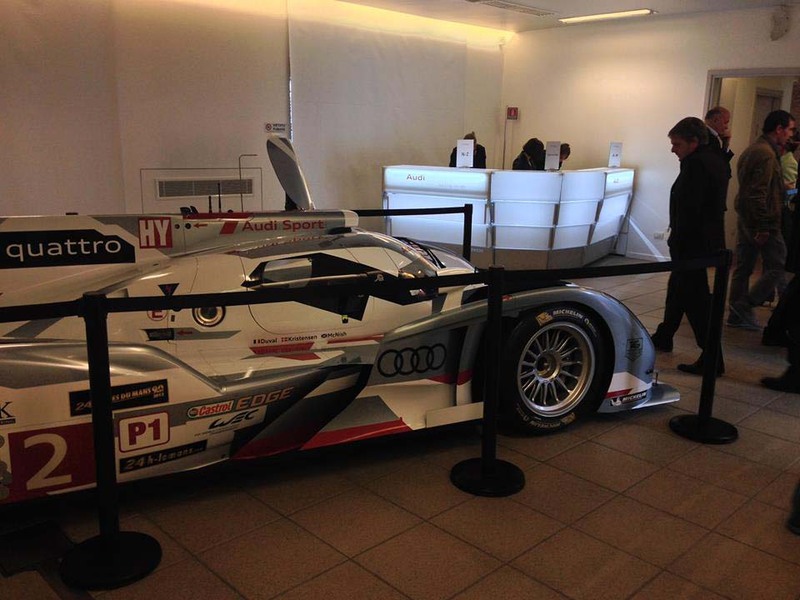 A reception desk MOVIDESK makes a fine show if the circuit Varano welcoming guests AUDI for the presentation of the new season. 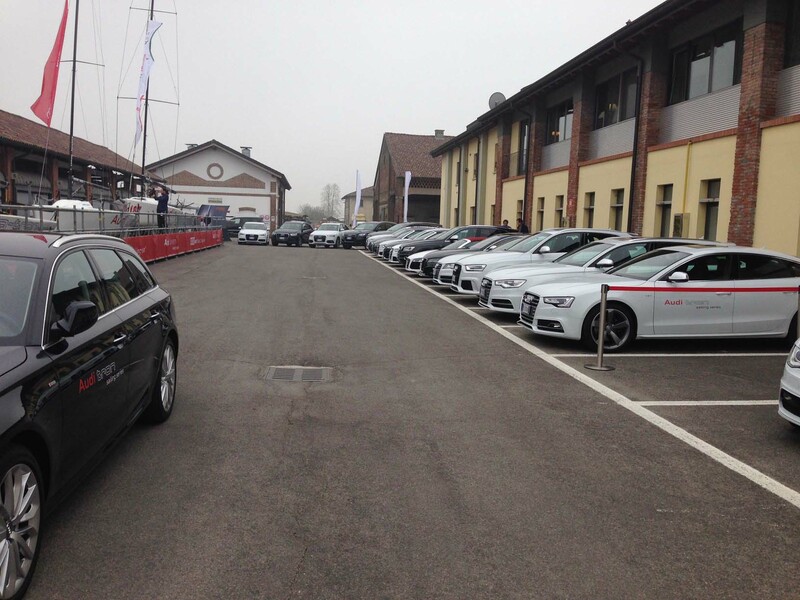 The house of the four wheels is often leans for their presentations and tests Track this sports facility. 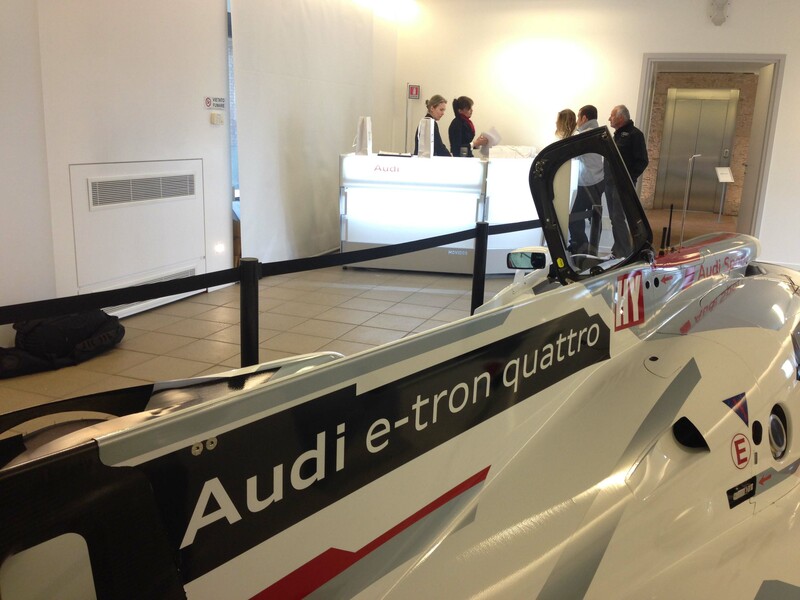 On this occasion the guests were able admire and try the new range AUDI TRON both on track and on dirt track.